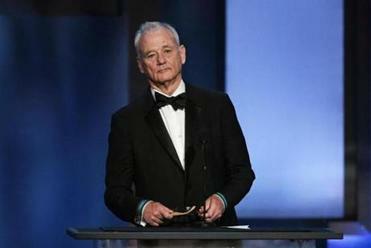 The owner of a Martha’s Vineyard restaurant that was the scene of a dust-up between actor Bill Murray and a photographer said Friday that Murray never touched the other man, who had annoyed the entertainer when he showed up unannounced to snap pictures of him. The account from Katherine Domitrovich, owner of Lola’s in Oak Bluffs, was starkly different from statements that acclaimed music photographer Peter Simon gave previously to police and the Globe. Domitrovich said she was in the kitchen at Lola’s during the encounter Wednesday night but was told by customers that Simon began photographing Murray and didn’t comply with the actor’s request to stop. So eventually, Domitrovich said, Murray tossed a glass of water at Simon, but he never got physical as Simon claims. Peter Simon, who is singer Carly Simon’s brother, said he was taking pictures for The Martha’s Vineyard Times when he was grabbed from behind. Meanwhile Simon, the 71-year-old brother of singer Carly Simon, told the Globe Friday he plans to decide in the next couple of days whether to file any criminal charges. Simon said Domitrovich lied when she told police that he went to the restaurant specifically to photograph Murray. Simon said he also wants an apology from Murray and wouldn’t even be considering pressing charges if the actor offered one. Attempts to reach Murray for comment haven’t been successful. He hasn’t responded publicly to Simon’s allegations. Simon told police he was on assignment taking pictures for The Martha’s Vineyard Times at Lola’s when Murray accosted him, according to an incident report obtained by the Globe. Simon said he was photographing a couple taking in a band at the restaurant for his weekly feature, Vineyard Scene, when he stepped into an alcove to check to see if he got any good shots. There, Simon felt someone, later identified as Murray, grab him from behind, turn him, and slam him up against a door, he said during a phone interview Thursday night. He thought it was a bouncer at first, he said, but then Murray, using an expletive, said he should throw Simon out of the restaurant and cause him bodily harm. Jamie Kageleiry, associate publisher for the Vineyard Times, confirmed Thursday night that Simon’s assignment was to photograph the band and people enjoying the music. 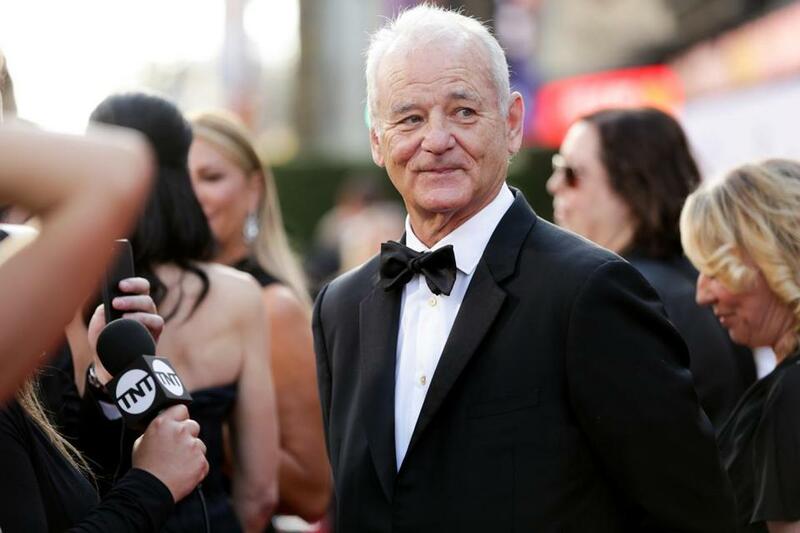 The paper didn’t know Murray would be there, she said. But on Friday, Domitrovich scoffed at the notion that Simon didn’t expect Murray to be on hand. She said it’s well-known that Murray comes to Lola’s every Wednesday night during the summer to hear live music. Simon, she said, never requested permission to take photos inside Lola’s before he arrived, and she wouldn’t have allowed it if he had asked. Before the incident with Simon, Domitrovich said, Murray posed for pictures with her staff in the kitchen after enjoying a meal with friends. “He’s a very nice, civil person,” she said of Murray. Simon’s wife, Ronni Simon, has a different impression of the A-list star. The Cape and Islands district attorney’s office referred questions Friday to Oak Bluffs police, who couldn’t be reached for comment. Simon, according to the report, told police he was uninjured and thought a disorderly conduct charge was more appropriate. Domitrovich, for her part, doesn’t think anyone’s civilly liable for wrongdoing.